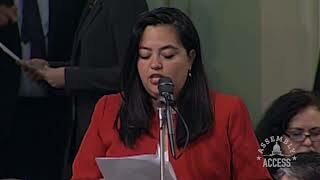 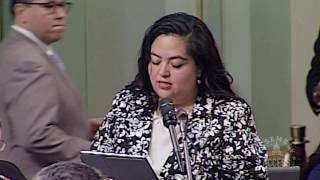 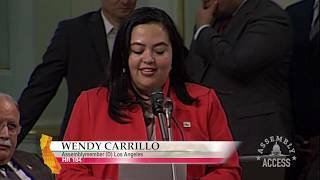 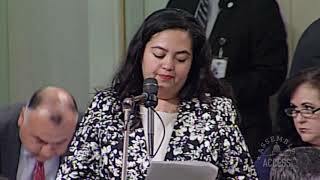 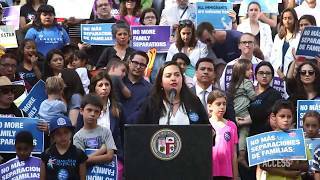 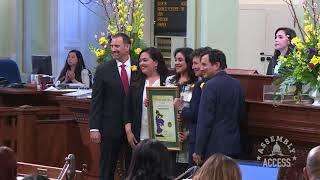 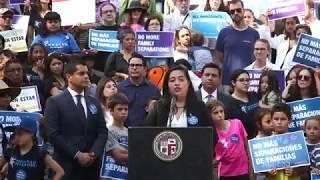 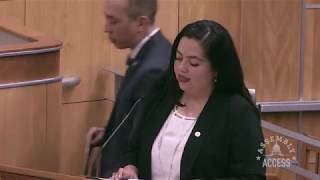 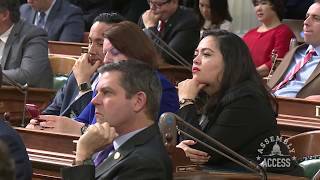 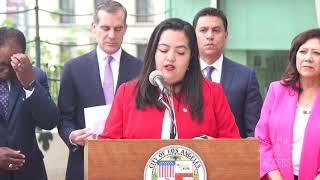 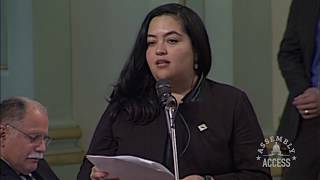 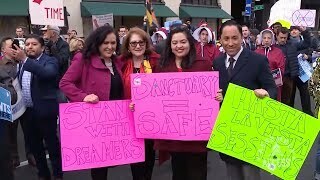 (Sacramento) – In an effort to address a growing crisis among In Home Supportive Services providers Assemblymember Wendy Carrillo (D-Los Angeles) presented her Assembly Bill 2872 to the California State Assembly. 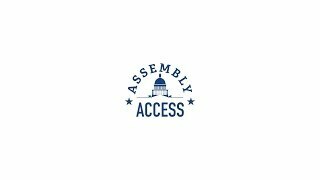 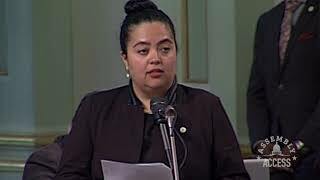 AB 2872 calls on the California Department of Social Services to invest in peer-to-peer training for IIS workers. 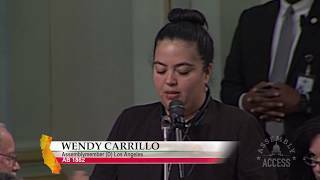 “Providers tend to our most vulnerable populations in their homes and have little to no way to obtain one-on-one guidance that will help them keep up with the training standards,” Assemblymember Carrillo said. 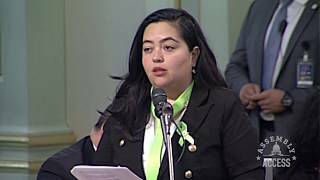 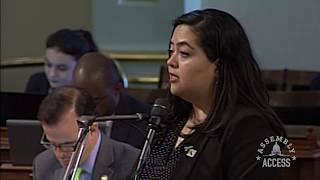 “This bill would ensure that ISS workers that take time to train, expand and enhance this workforce will be justly compensated for their time and efforts.” Watch this Assembly Access video to learn more about her legislation.